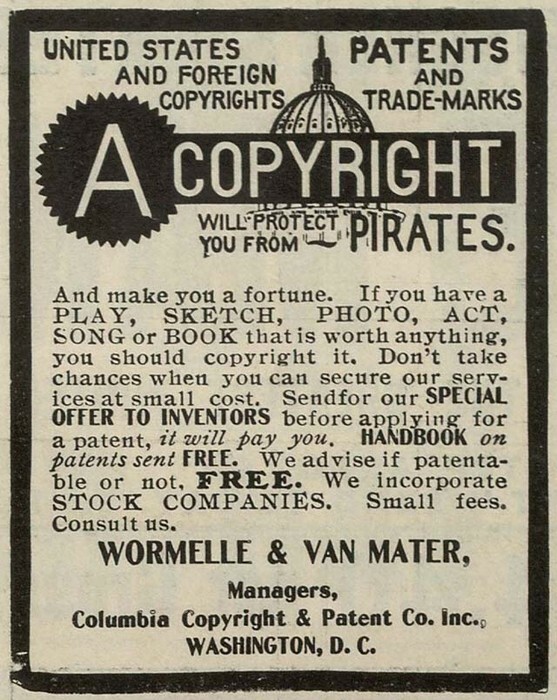 Copyright- the law that protects the author, artist, etc. the exclusive legal right to give credit to an orginator or an assigntee to publish, print, etc. 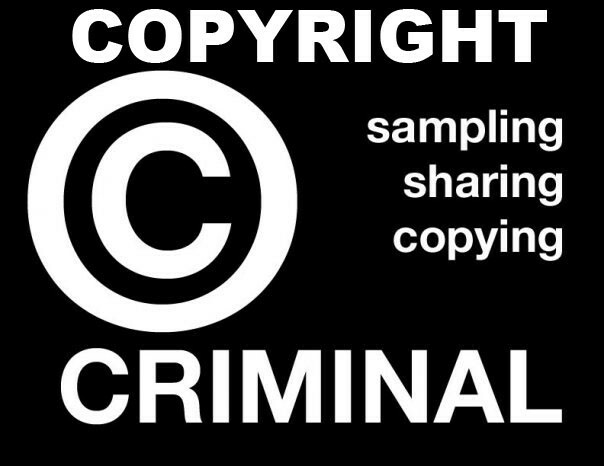 Copyright is sampling. sharing, and copying. It can turn into a criminal fine. Always give yourself credit so nobody else steals your work! 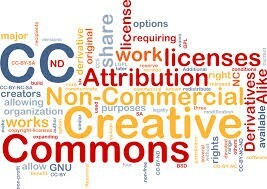 Copyright is for work, buisnesses, being creative and attribution. 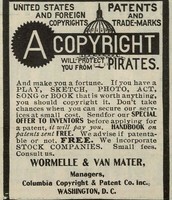 Wanna learn more about Copyright? Copyright is the law that protects the person's work.